The masterclass took place on Sunday, January 13th and was an astounding success. 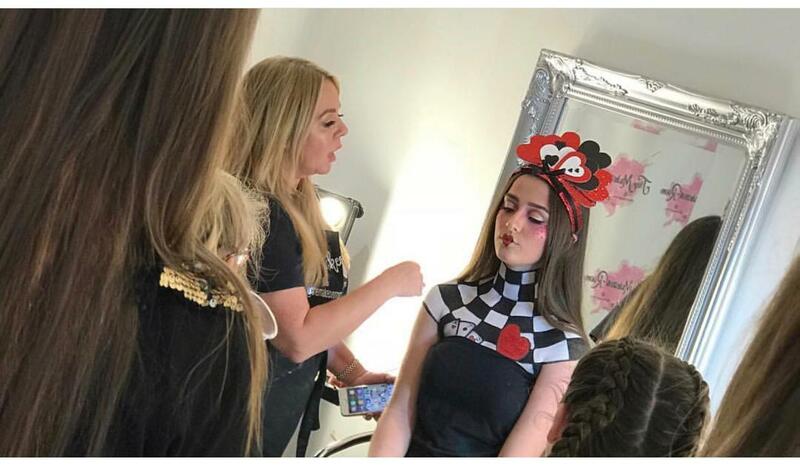 The team raised an amazing amount of money for our foundation, the day entailed two amazing tutorials, one make-up and one for nails, hosted both by Tracy and Chloe & was the first make-up master class owner, Tracy, had done! 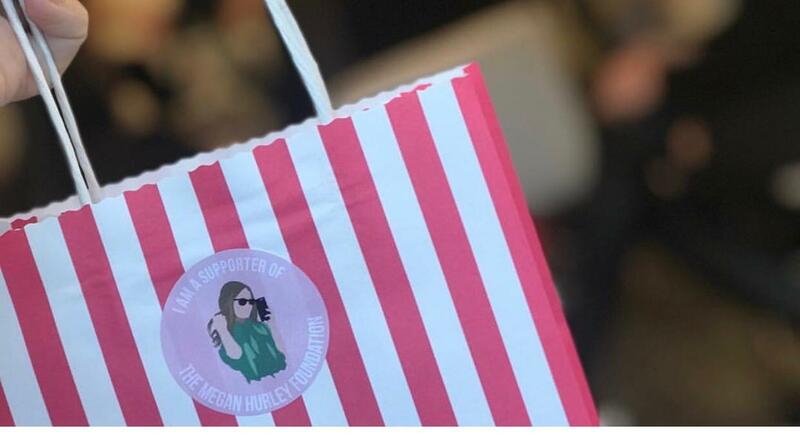 Each of the girls who attended were gifted their own goodie bag & snacks were provided during the day, as well as an amazing amount of nail & make-up knowledge! 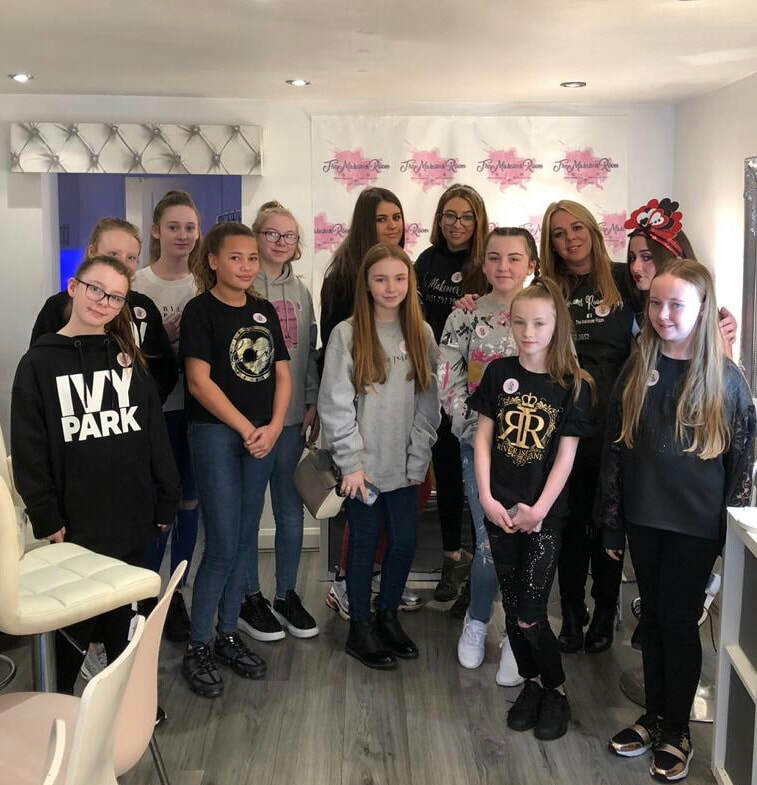 We can't thank the makeover room enough for wanting to take part.